Search It, Swipe It, View it! Search It, Swipe It, View it! Cleverstudentlets’ dedicated student property app makes finding a great student home simple and fun! 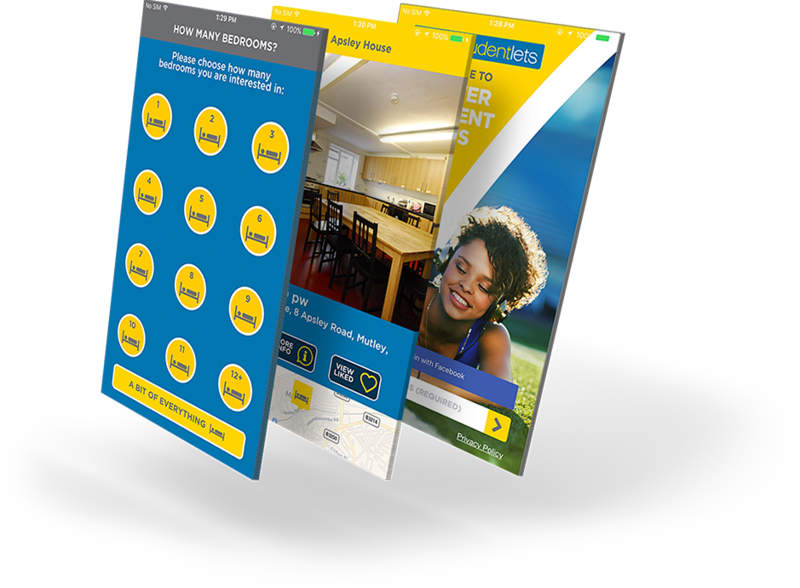 Using “swipe to like” technology, our app means you can see hundreds of properties throughout Plymouth and book a viewing with one click.